…the text message on your phone you have been waiting all month. It’s from your bank to let you know your monthly salary credited to your bank account. You need to make your remittance to India to pay the bills, support your parents or fund your property purchase in India. 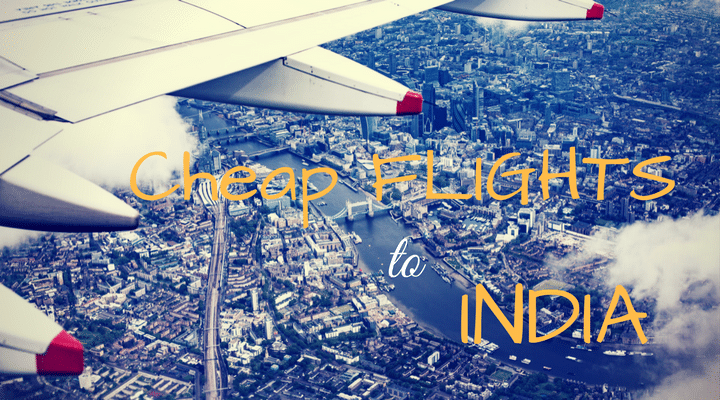 You go online and start looking for the best deals for transferring your funds to India. But is it the best time to send money to India? Should I wait for a few days? Will I get better conversion rates if I delay my money transfer to India by a few days? What is the best day of the week to exchange currency? You want to hold your remittance thinking rates might be better tomorrow – but you are scared. What if it goes down? So you think sending it now is a better idea. Your mind keeps you rolling in the thinking spiral before you finally decide to go with the gut feel. 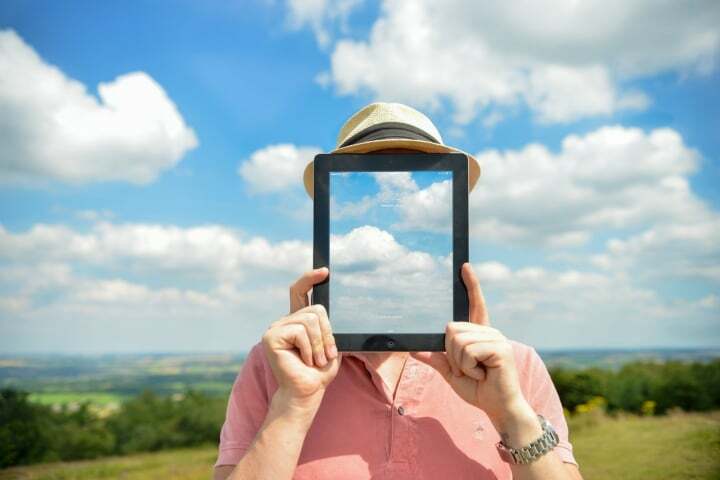 If these questions have been boggling your mind lately, you are not the only one! Exchange rates remain extremely volatile owing to the economic uncertainty throughout the globe – more than ever before making it even more important to time your money transfer right! 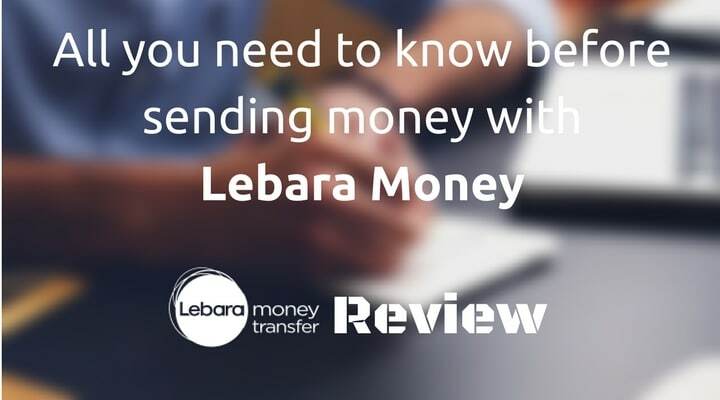 In this article, I explain how timing your money transfer to India makes a huge difference. I have listed down tips I personally follow to determine the best time to send money to India as an NRI. I try to explore how different events could cause the exchange rate to fluctuate (giving examples from the past) and accordingly what is the best way to send money to India suited to your situation. 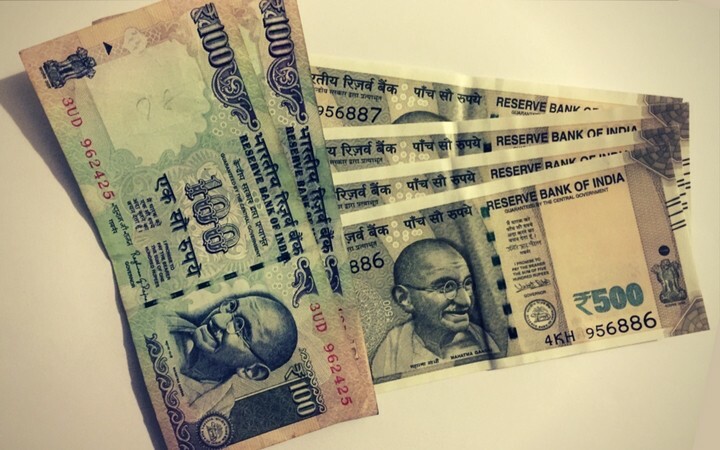 Why does timing your money transfer to India matter? If you send small amounts to India, currency exchange fluctuations won’t affect you much. 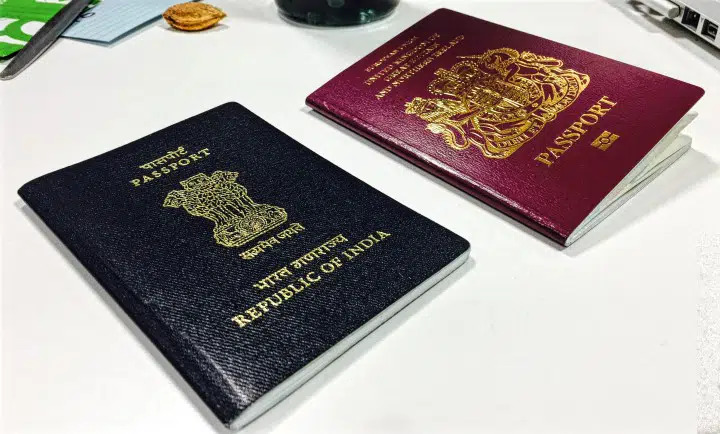 However, if you are transferring a larger sum [say £5,000 or £10,000 or more] to fund a property purchase in India, even small fluctuations could make a significant difference regarding money received in India. Hence, it becomes even critical to try and look for signs to find out the optimum time to transfer your funds to India. So you get the point I am trying to make here? Trying to time your money transfer is like trying to bet on shares in the stock market. It’s tricky based on many factors. Check this piece by Hemant – it’s an old one (2011 exchange rate levels), but the fundamentals still hold good as GBP/USD to INR rates are stronger compared to the 2011 levels. It gives a good insight into how various other factors also influence GBP to INR exchange rates and how keeping an eye on these could help take a better decision. Note: I recommend discussing your needs with a currency expert or broker who can guide you with different options suited to your situation, and explain you the dynamics of currency rate fluctuations. My tips are based solely on my experience and personal opinion. You must be aware of the June 2016 Brexit vote wherein UK decided to leave the EU. This news had such an impact that UK pound to rupee dropped by Rs. 10 in a single day. Now do your calculations how much you would have saved if you made the transfer on 22 June just one day before the results came out? Just to give you an idea, pound to rupee was 100.30 on 23 June 2016 and slid to 92.8 by the end of 24 June 2016. All that in a single day!! Imagine how much difference it would have made if you were planning to transfer money to India around this time and had smartly timed your transfer. Keep an eye on the news and market trends around currency exchange fluctuations and make the transfer when you feel it right. You need some patience with this one! Online money transfer services allow you to set up email and text alerts (SMS) which are triggered when GBP to INR exchange rate hits the level that you set. For example, if the GBP-INR rate today is Rs. 90/pound and I want to be alerted when it touches 94.5, I will get an email or a text informing the rate reaches these levels, whenever that happens – I don’t need to keep checking it every day. I can then accordingly decide and make the money transfer or wait further by again setting another alert increasing the level this time. Services like Xendpay and TransferWise allow you to do this. 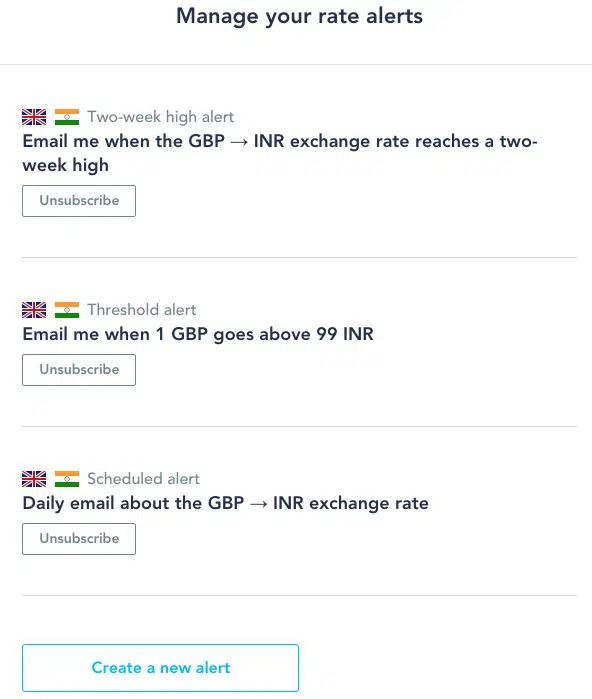 Here’s how you can set up alerts with Transferwise. Here are a few which I have setup on my account. Money transfer services run deals and promotions to acquire new customers and many times for existing customers too. Keep on the look-out for such deals and try to make transfers to avail those offers. Different offers that I have come across in the past are Amazon gift cards, free transfers, referral discounts and preferential exchange rate. All these deals and offers add up over time and save you loads of money. However, you won’t always be able to keep an eye on promotions and deals for money transfer to India. That’s understandable. 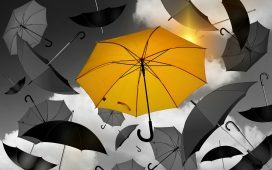 Don’t worry – I have you covered! Subscribe to my email newsletter as I will send out an email whenever there’s a deal to save you money on your transfer to India. 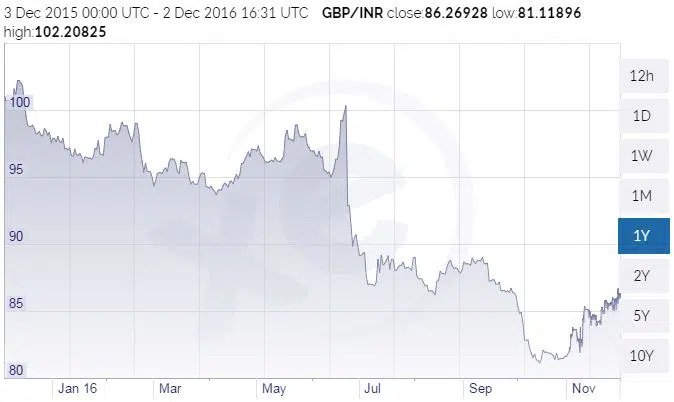 To see past trends of currency exchange, check out simple tools provided by XE or Google wherein you can easily track past GB Pound to Indian Rupee rates. You can quickly filter by hourly, daily, weekly, monthly and yearly periods to see how GBP (£) to INR (₹) exchange rates have been in the past. See the steep dip in June/July? That’s when UK voted to leave the EU under Brexit referendum. It helps if you plan your transfer ahead of time. When you make overseas money transfers, timing is the key. The right timing could make a huge difference in the amount that your recipient account in India gets. Whenever you can, track the currency exchange rate for a few days, maybe a week! If you have time on your hands, use it to get quotes from different companies and compare who gives you the best buck for your money. 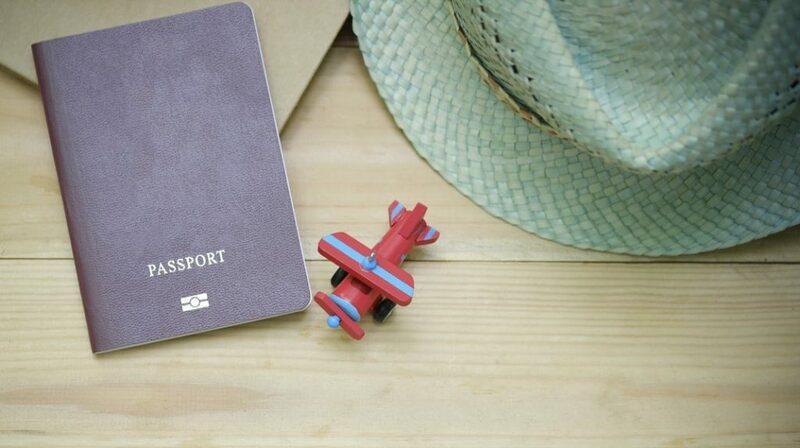 When you leave it to the last minute, in most cases, you would want to send your funds using the remittance company that provides quickest transfers, because you won’t have time to care about getting the best rates. You just want the money delivered at the earliest. 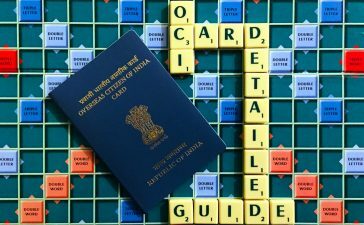 My guide to help you time your money transfer to India right. Next time you think about when is the best time to send money to India, you should feel more confident and informed about making the right call. I am interested to know about any tip/trick you use that worked for you in the past. If you do have one, don’t hesitate to share with me using the comments section below. And if you liked my guide, don’t forget to share with your friends, family members and colleagues on Facebook, Twitter and WhatsApp. Aman is the founder and chief curator of Comparism. 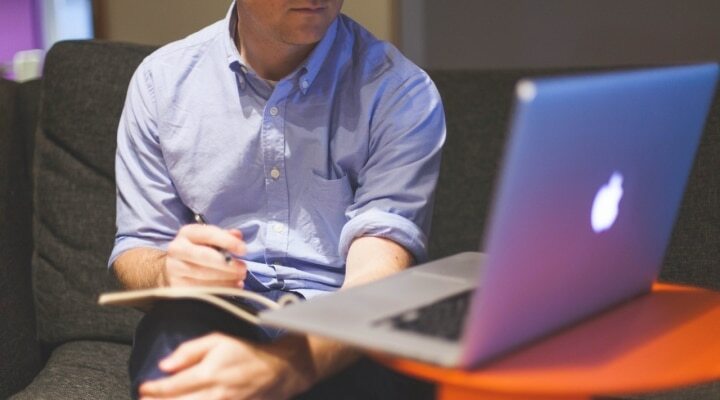 He loves to write how-to guides and via comparism, he envisions to bring to you the best ways of sending money to India without paying hefty fees in hidden charges and poor conversion rates. Thank you! You have successfully subscribed to our newsletter. Please check your email now! Sign-up for our latest articles and exclusive tips/tricks! First transfer FREE with TransferGo - 99p after that! Low-cost money transfers at mid-market exchange rates.